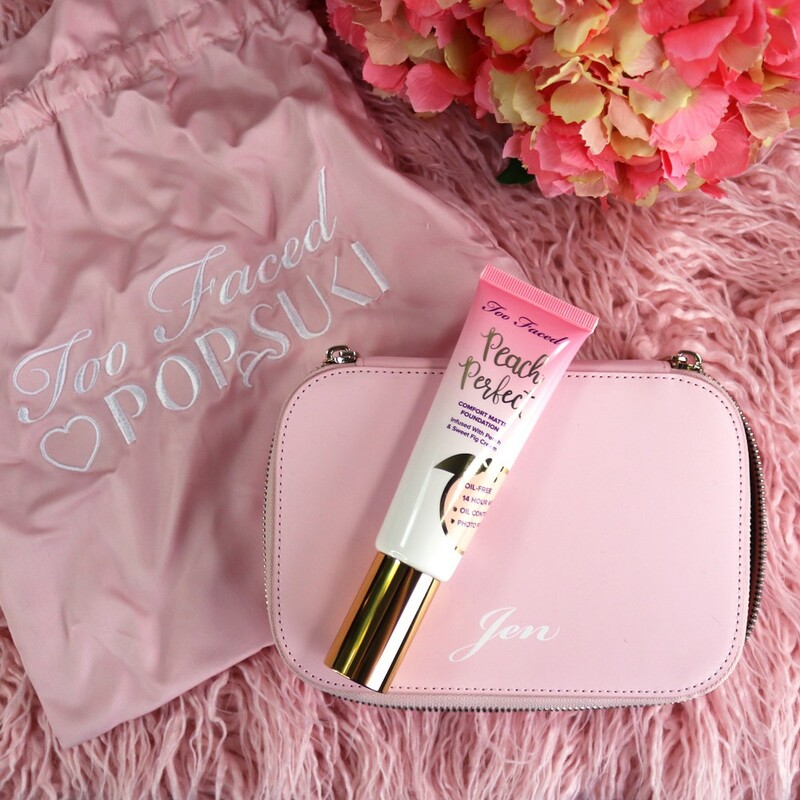 You are here: Home / Misc / Giveaways / Peach Perfect Comfort Too Faced Matte Foundation Giveaway! GIVEAWAY TIME! 🍑 I’m giving away FIVE Peach Perfect Comfort Too Faced Matte Foundation to five lucky fans! Peach Perfect is part of the Too Faced Matte Foundation Peaches and Cream collection. It’s a light to medium coverage foundation that comes in 20 shades. 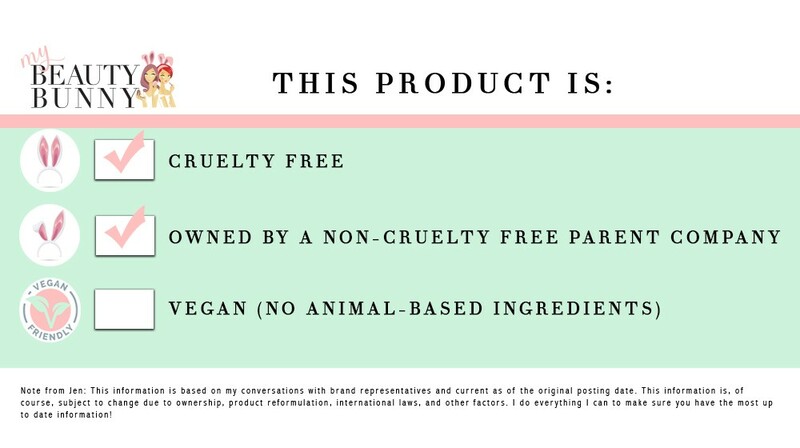 It’s oil-free, has a 14 hour long-wear formula (make sure to use an oil cleanser to remove long wear makeup! ), and it smells like peaches and cream. In fact, the formula actually contains peach and fig extracts! 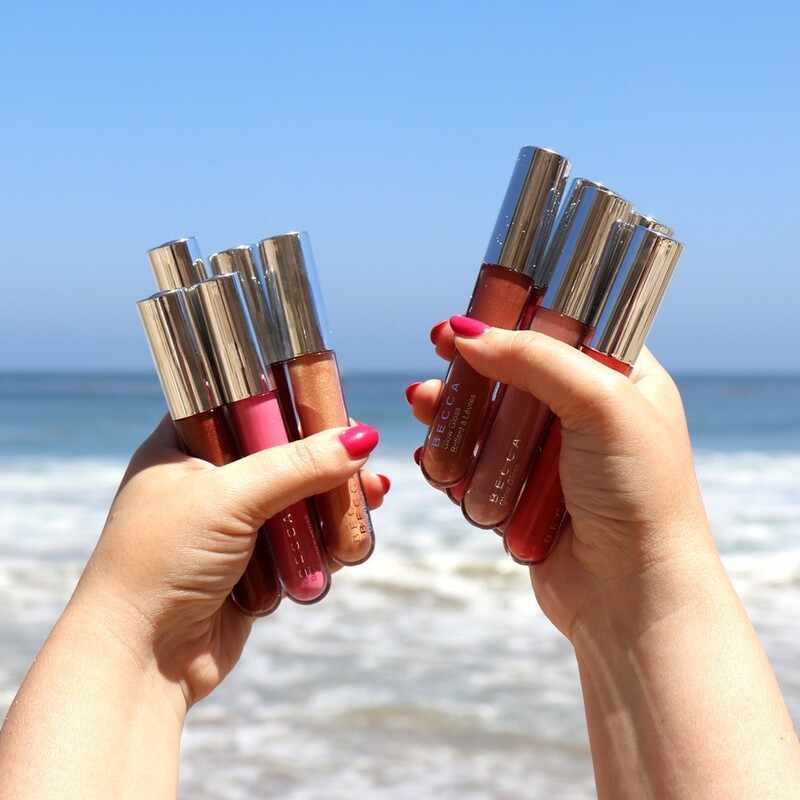 I’m excited to give away five bottles of Peach Perfect to five lucky My Beauty Bunny fans! All you have to do is follow My Beauty Bunny and Too Faced Matte Foundation on Instagram and leave me a comment telling me which shade you’d want to win (you can see the shades here). There’s an option for bonus entries, but that’s completely optional. Visit the giveaway Instagram post to enter!